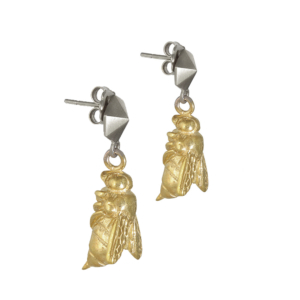 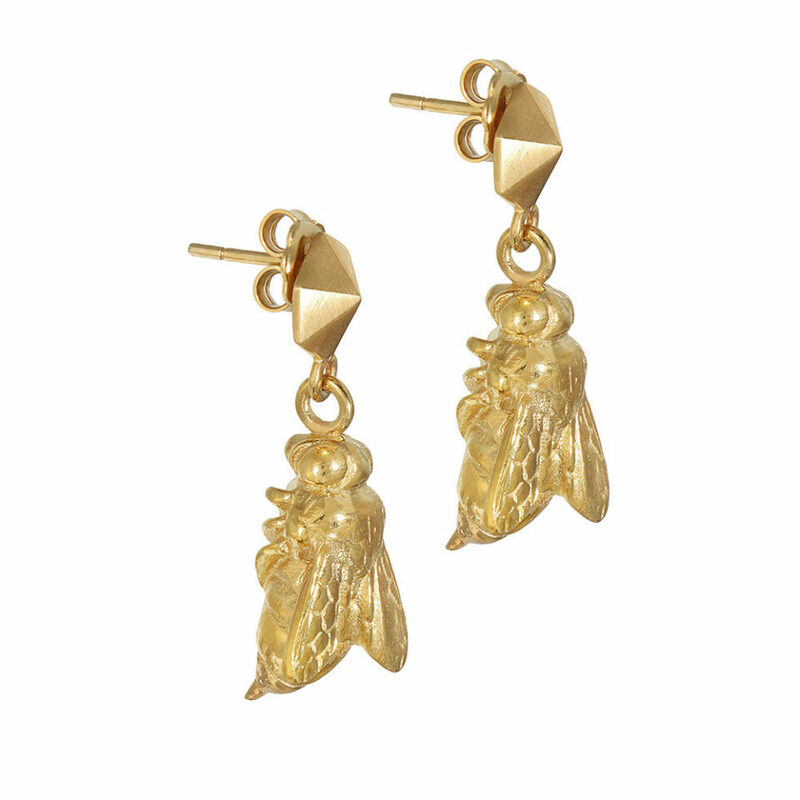 Under normal circumstances one might not covet a wasp on each ear; luckily these ones are both beautiful and inanimate and unlikely to sting! 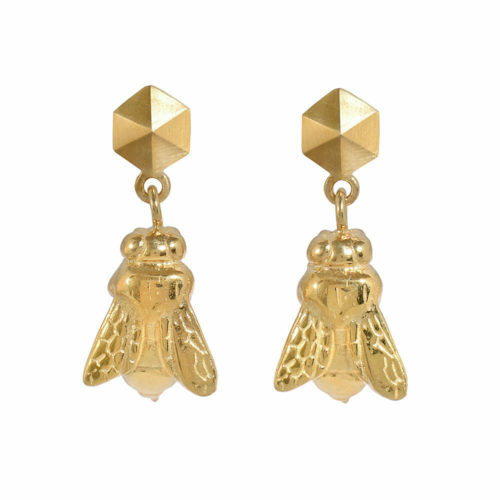 Crafted in silver and 18ct gold vermeil, the Sting Earrings hail from Tessa’s Predator/Prey collection, a collection inspired by the interplay between animate and inanimate, jewellery and wearer. 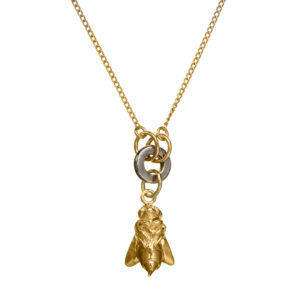 Match with Tessa’s Wasp Trap Necklace for maximum sartorial effect.